Iconic ballerina Misty Copeland made history when she became the first African-American woman to be named principal dancer of the legendary American Ballet Theater. 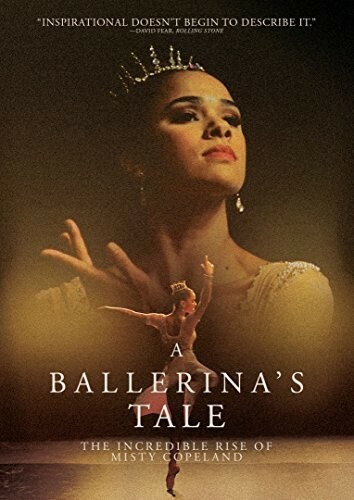 Get the incredible, behind-the-scenes story of how she overcame outmoded ballet culture stereotypes and near career-ending injuries to become one of the most revered dancers of her generation. 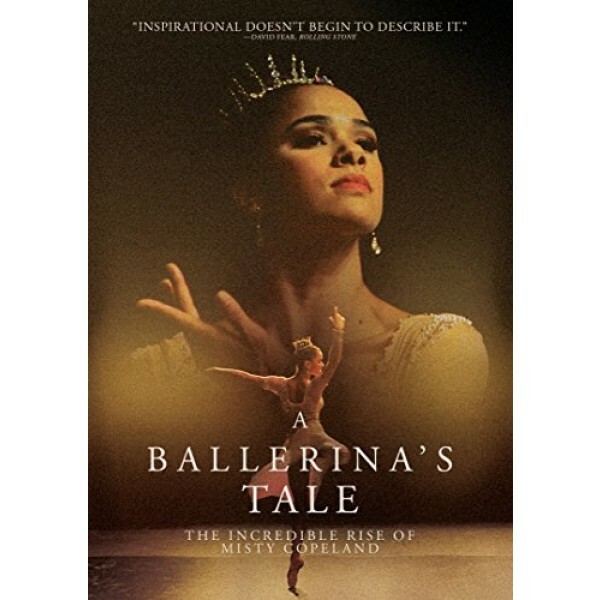 More than just a ballet success story, A Ballerina's Tale is a hugely inspirational and universal tale of perseverance.